What’s a Poor Socialist To Do? Submitted by The Boo Man on Thursday, May 19, 2016 - 04:40. Just how pure are the Bernie Sandernistas, how committed are they to the cause? Do they really believe the crap they froth about? We’ll know when Hils takes her rightful place as queen of the democrats and it poses a problem. The Sandernistas have a simple message. Everyone deserves free everything and to not be rich. Everyone rich is hiding something and is the reason why people are poor. Simplistic, I know but this is their doctrine. 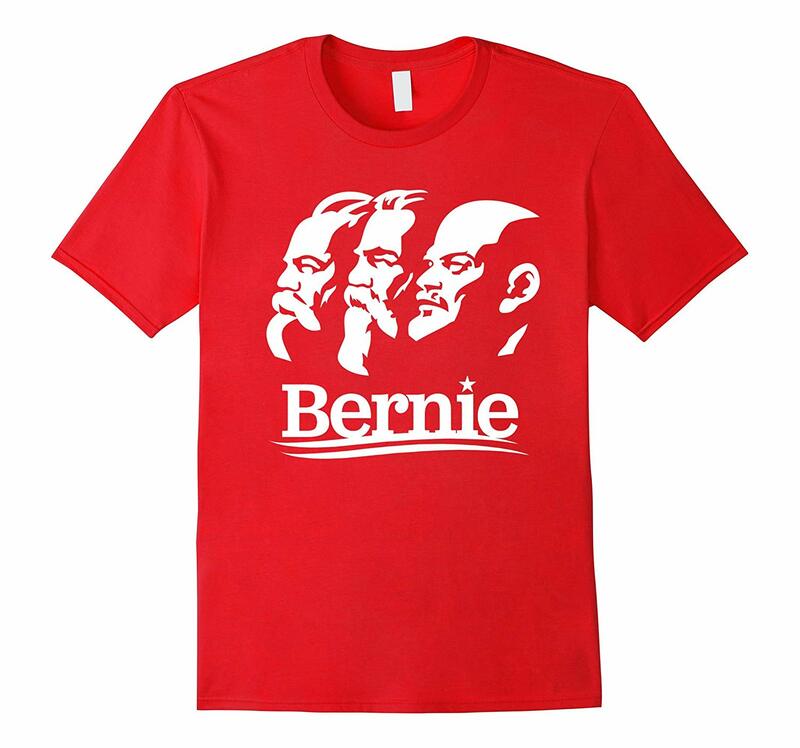 Comrade Bernie wants a revolution. He talks of a revolution. His followers cheer for a revolution. They expect a revolution. What will they do when Hillary finally gets to put on her inauguration trousers? Hillary epitomizes the problem from the ultra lefts point of view. She’s wealthy and she became wealthy by taking full advantage of the system she and Bernie and democrats rail against while living comfortably off it.. This has been Bernie’s only argument. Millionaires and billionaires. As far as Bernie and his supporters are concerned anyone who has luxuries such as electricity and food are the problem. Good old Bernie lives the life he claims is ruining the world. He lives off the people he claims to be helping: Taxpayers.. Bernie has always been lazy and angry. I expect Trotsky, Lenin or Chavez started out the same way. Bernie’s supporters obviously did. So here ‘tis: Will the Sandernistas vote for Hillary? If they do they are nothing but the usual political acolytes. If they vote for her thighness there was no “revolution”. There really wasn’t any sort of movement to stop politics as usual. How does a Bernie socialist vote for a millionaire (Clinton) or a billionaire (Trump)? If they vote they’ll be outed as the frauds they’re already suspected of being. What’s a poor socialists to do?